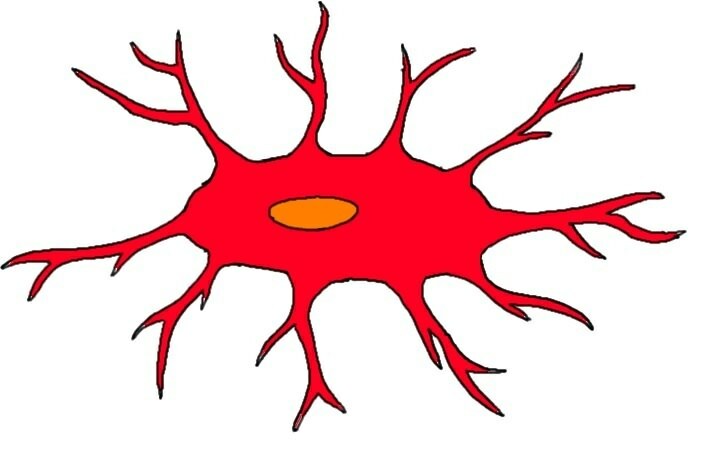 type of glial cell that acts as the primary line of immune system defense for the brain and spinal cord. Microglia scavenge the central nervous system for infectious agents, damaged neurons, or other foreign substances; when they encounter them they phagocytose (i.e. devour) them.